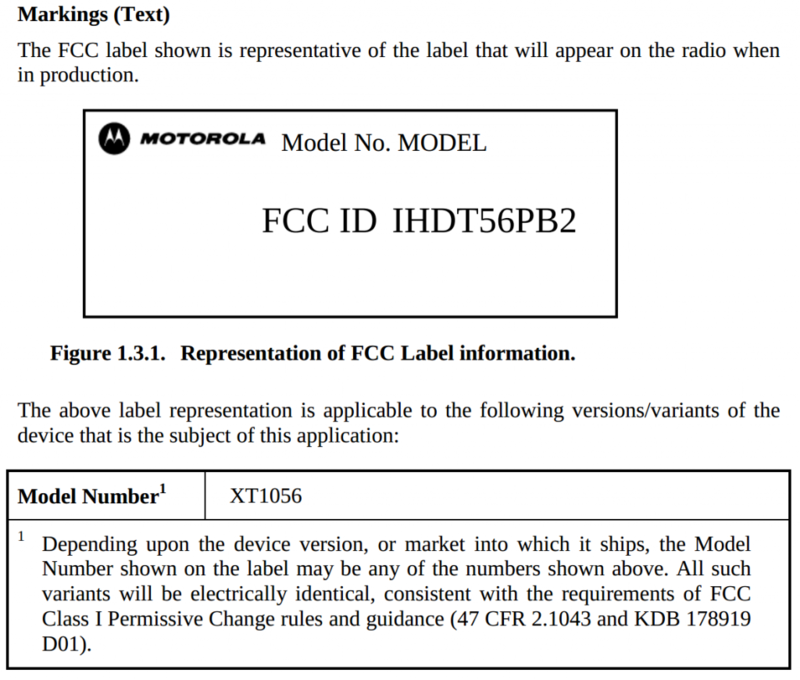 A Motorola XT1056 recently passed through the FCC showing support for Sprint’s LTE bands. Judging by the model number, we might assume this is one of the rumored XFON (X Phone) devices slated for arrival in the near future. With this model we now have three seemingly confirmed XFON devices to look forward to. Already known are AT&T’s XT1058 and Verizon’s XT1060 so this just leaves T-Mobile as the lone “big” carrier to be on board. Unfortunately are no new details to add to the mix for the XFON projects; specifications thus far point to a mid-to-high end experience with a 720p HD display dual-core Snapdragon S4 processor. 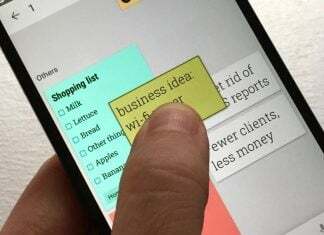 Motorola and Google have been talking a big game of late as it pertains to devices that really “wow” us. Based on the early reported specs we have to think these need a little more under the hood. If not in hardware then we’ll definitely need more in the software and experience department. Then again, these could just be the last line of products getting pushed out before the real drool-worthy stuff shows up.